The first beautiful flower spike from my young heirloom Foxglove (Glittering prizes) Digitalis purpurea from Diggers. 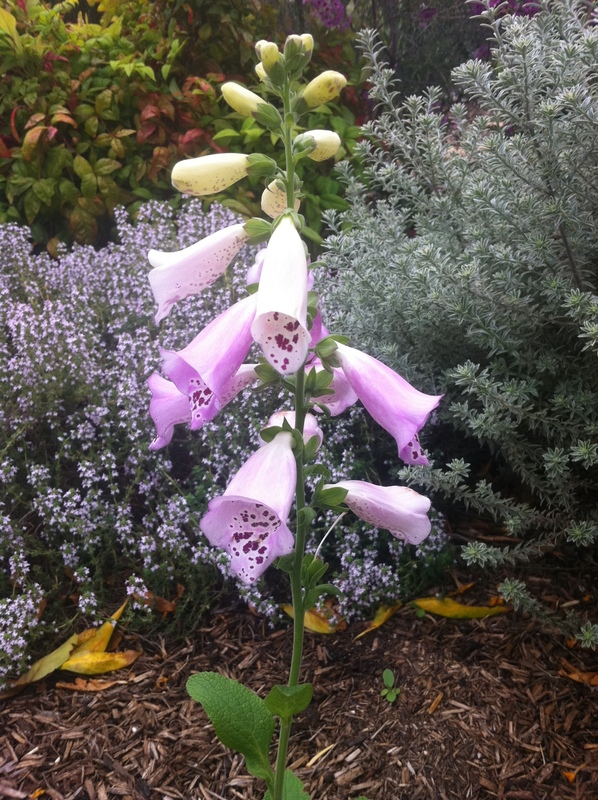 I particularly love foxgloves because they are steeped in fairy and goblin folklore. The spots on this old variety are lovely.